Chicago Auto Show Hyundai Bonus Cash! 2013 Hyundai Chicago Auto Show photos! 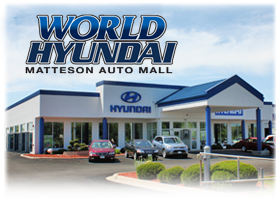 Chicago Hyundai Memorial Day 2012 Sale at World Hyundai!